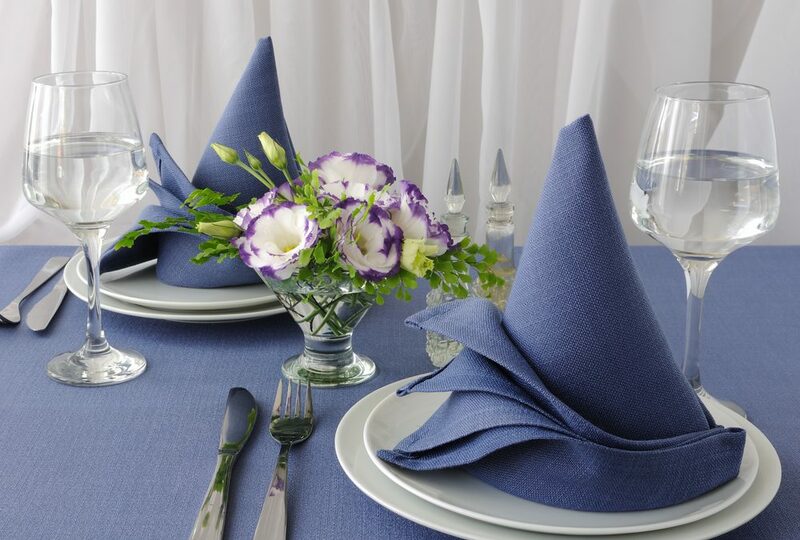 You might find yourself wondering if using cloth napkins, tablecloths or bedding is cost-effective for guests that choose to visit your establishment. Put yourself in their shoes: which type of material would be more appealing to you as a guest? And as a business owner, how much do you value your guests’ comfort and patronage? Are Cloth Linens Worth the Effort for My Guests? Whether you are a restaurant owner or cater to live-in residents, material quality makes a huge difference to everyone. Using cloth linens instead of paper may seem like a subtle gesture, but it goes a long way when it comes to impressing your guests and making them feel comfortable. 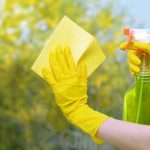 Have you ever walked into a restaurant or doctor’s office and immediately felt that you were being taken care of based on the environment alone? Whether you’ve noticed it or not, the quality of the material you’re presented with makes a big impact on your expectations of the services you’ll receive. If you own a restaurant, using cloth table covers and napkins will help you save time on costs because the cloth fabric absorbs any spills that might happen during your guest’s meal. Not only will you simply take the tablecloth and toss it in the laundry for washing, but you’ll also eliminate any frustration with your guests by decreasing the risk of stains or beverage messes. ProTip: Use your cloth table covers to absorb spills and enjoy the benefits of quickly changing them out with fresh covers in time for your next guests’ arrival. By using cloth linens in your facility, you’re doing your part to eliminating the everyday waste of paper by reusing your linen napkins, tablecloths, bedsheets and more. If you use a laundry service to take care of the washing for you, you can depend on receiving new, fresh, and hygienically managed cloth materials in a timely manner. Use a professional service to wash and replenish your linen supply so that you can focus on other aspects of your business and take care of your clients and visitors. 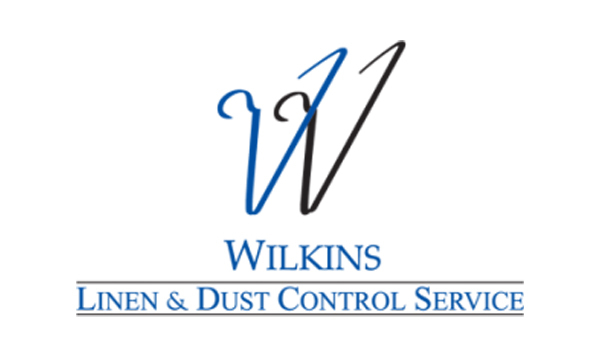 At Wilkins Linen and Dust Control Service, you can always count on the highest quality products and incomparable customer service. Join the discussion on why cloth linens are the best choice for your facility!